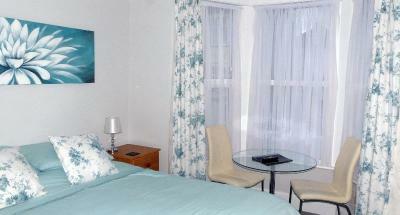 Lock in a great price for Pleasant Court Guest House – rated 8.6 by recent guests! Obviously location, though up a kind of hill. Nice manager. VERY comfy bed. Lovely and quiet. Handy fridge. Interconnected room. Good value. The location was perfect, when you walked down the street you were at the seaside. The Shopping street, Busstation and trainstations were nearby. The room was very good and very clean. Everything you need is there. 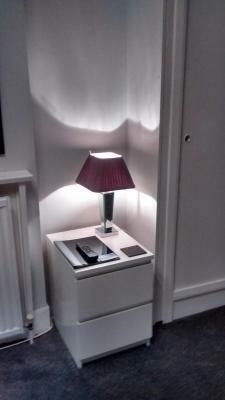 Free Wifi, TV, bathroom, fridge, coffee and tea was possible to make in the room. If you needed something or wanted some information, Chris was very happy to help you, a real nice guy. 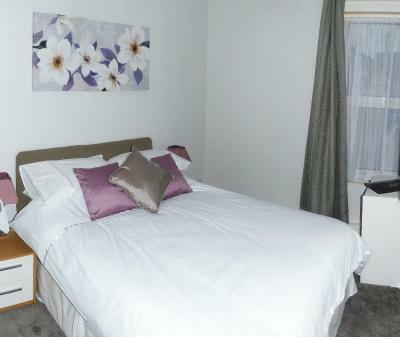 Comfortable room with private bathroom close to Southend airport and Seafront. 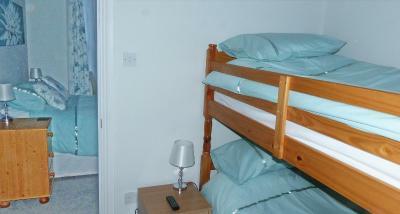 The is a very good guest house which is well decorated and clean. 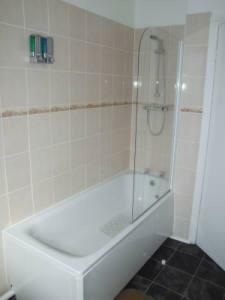 The room was a little compact with little space to move around especially in the ensuite bathroom. They were very accommodating with my late arrival time! It was very cozy and the bed was so nice. 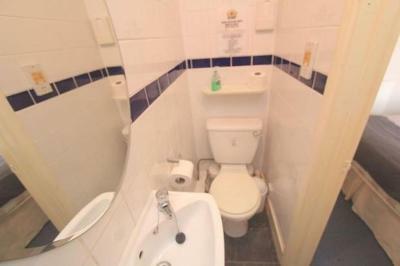 The bathroom was very clean and large. I had a short trip but i wish I could've stayed longer very close to buses and the train station as well. Clean, friendly, all good reviews are spot on, no negatives from me. 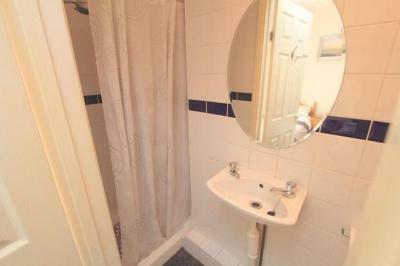 Clean place.good friendly hospitality.value for money.close to beach and shops.wonderful. Clean new carpets, room was very cosy and warm, ideal for 1 - 2 nights. 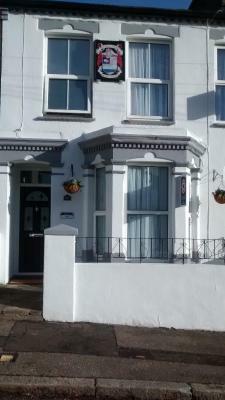 great location,close to seafront & the town.Pubs etc are not too far & it is only 20/30 minutes walk to Cliffs Pavillion if you are going to see a band etc! 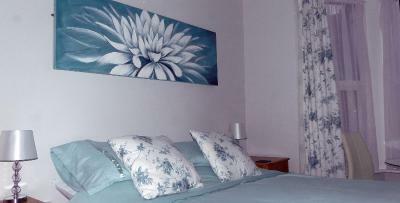 Pleasant Court Guest House This rating is a reflection of how the property compares to the industry standard when it comes to price, facilities and services available. It's based on a self-evaluation by the property. Use this rating to help choose your stay! 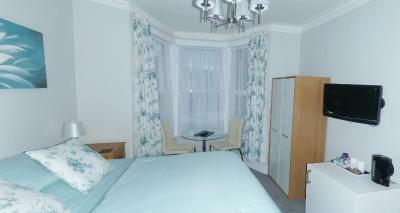 Located 2 minutes’ walk from the seafront. 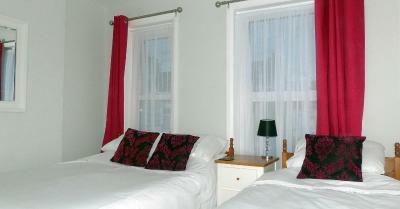 Pleasant Court Guest house offers free WiFi throughout and free on-street parking. 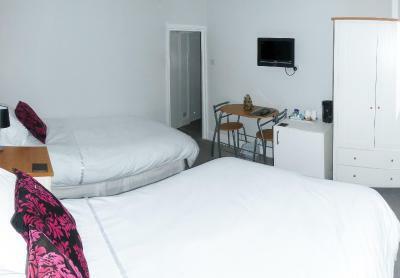 Each room comes with an private bathroom, flat-screen TV and tea/coffee making facilities. A mini fridge is also provided. 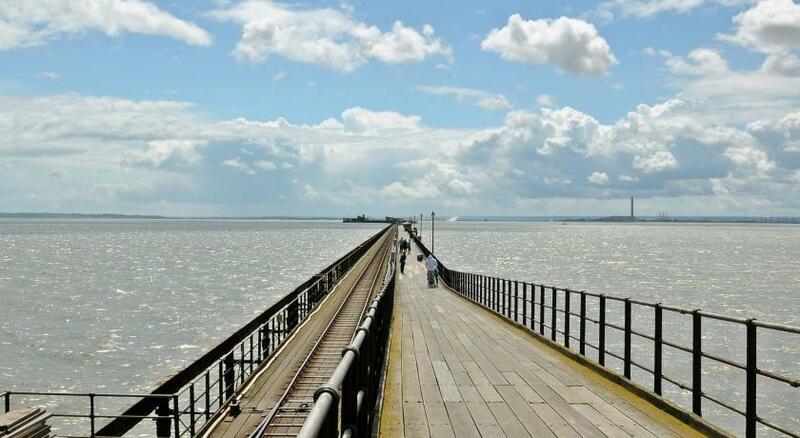 Southend High Street with its shops, bars and restaurants is just a 5-minute walk away. 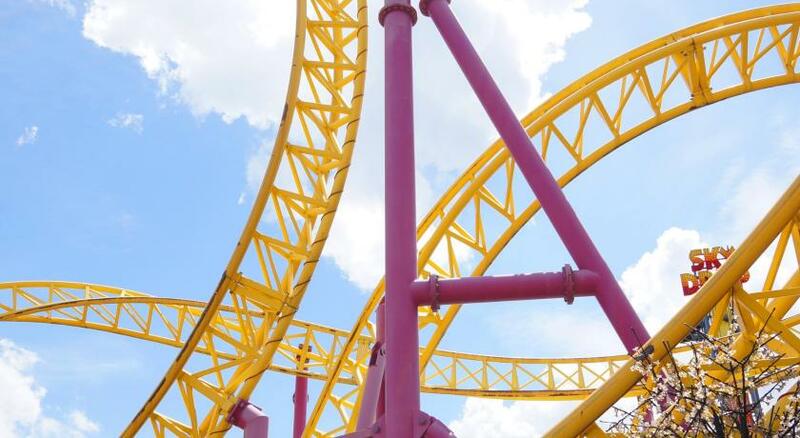 Adventure Island amusement park and Southend Pier are also just a 5-minute walk away. 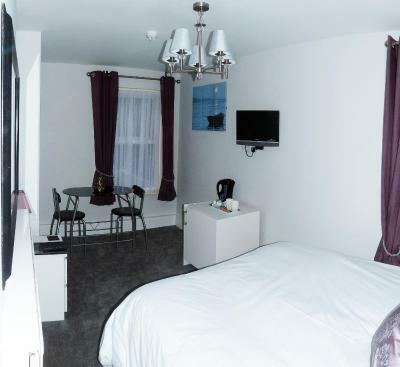 Southend Airport is just a 10-minute drive away. 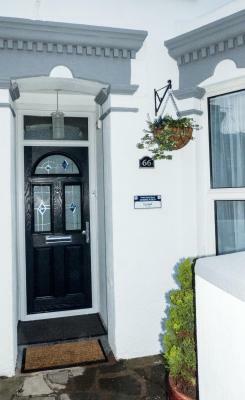 Southend Central and Southend East rail stations are both less than a mile from the property. 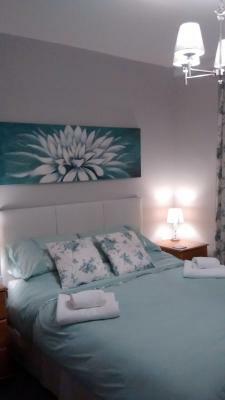 When would you like to stay at Pleasant Court Guest House? 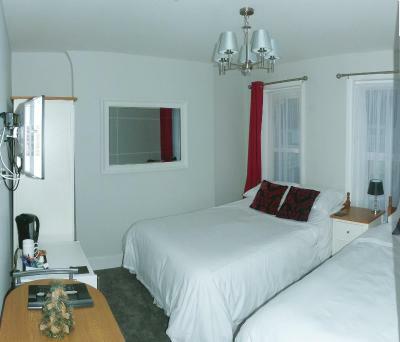 Free WiFi, an private bathroom and a flat-screen TV are featured in this room. 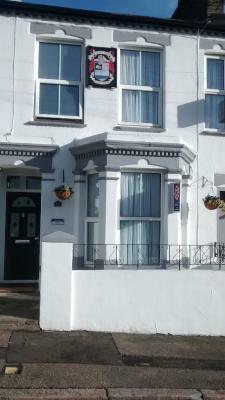 Pleasant Court guest house is a lovely little accommodation atop a road just off the seafront. The building is around 100 years old and is an English Tourist Board 'Listed Facility'. 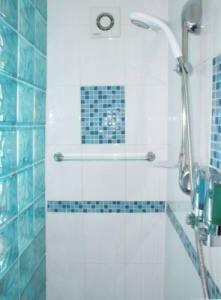 We have 4 en-suite rooms all with showers, fridges and tea/coffee facilities. 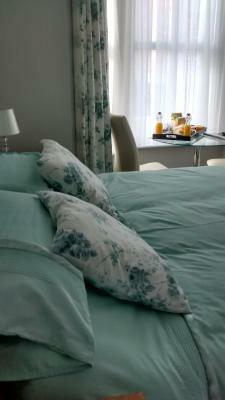 House Rules Pleasant Court Guest House takes special requests – add in the next step! Pleasant Court Guest House accepts these cards and reserves the right to temporarily hold an amount prior to arrival. Damage made to the property will be charged accordingly. The free nearby parking spaces are limited and are on a first-come, first-served basis. Please inform Pleasant Court Guest House of your expected arrival time in advance. You can use the Special Requests box when booking, or contact the property directly using the contact details in your confirmation. Postcode didn’t take you to property so had to drive around looking for it. No answer on the phone number provided called several times. Rusty kettle didn’t think it was safe to make a cup of tea with. 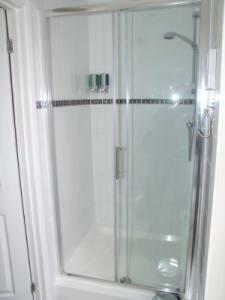 Shower didn’t heat up. The fact that Booking.com had not informed me that the" booking in" time had changed from 3pm to 4pm,even though I had arranged this trip 6months ago! Booking.com need to be quicker in letting their customers know of any changes to their booking! iron nor hairdryer in room, do understand this in regards risk assessment etc and sure one (of each) would have been available should I have asked, however was not end of world I didn't have. Very friendly staff, clean and good value for money. The manager Chris goes over and above to accommodate me and nothing is a bother for him. 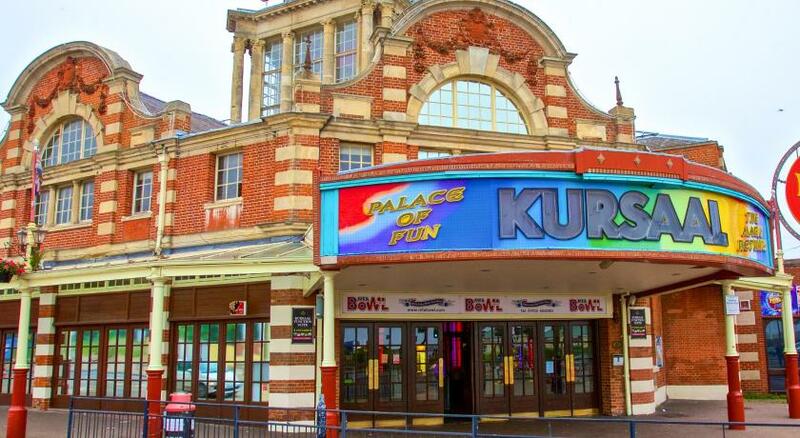 I’ve stayed at a few places in southend since my daughter has been studying at the Uni and there is no question this is the best place for value for money and location . The mattress was a bit bouncy. 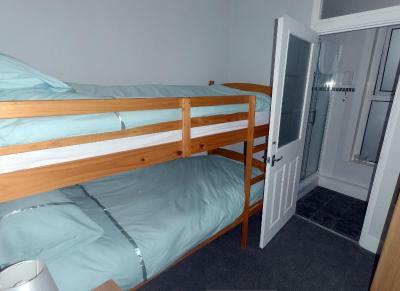 Very spacious room, clean. Owner helpful and accommodating. Nice having real milk to make a cuppa!